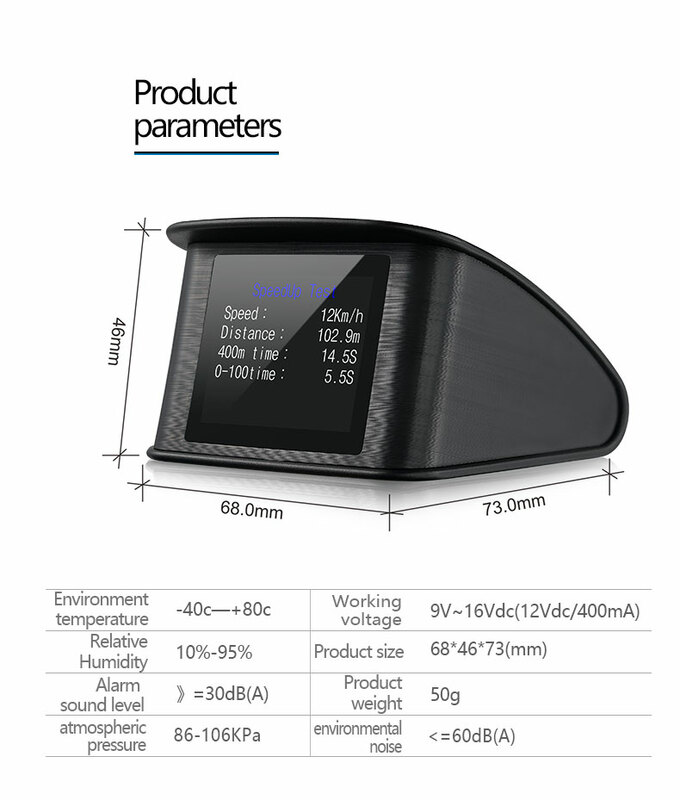 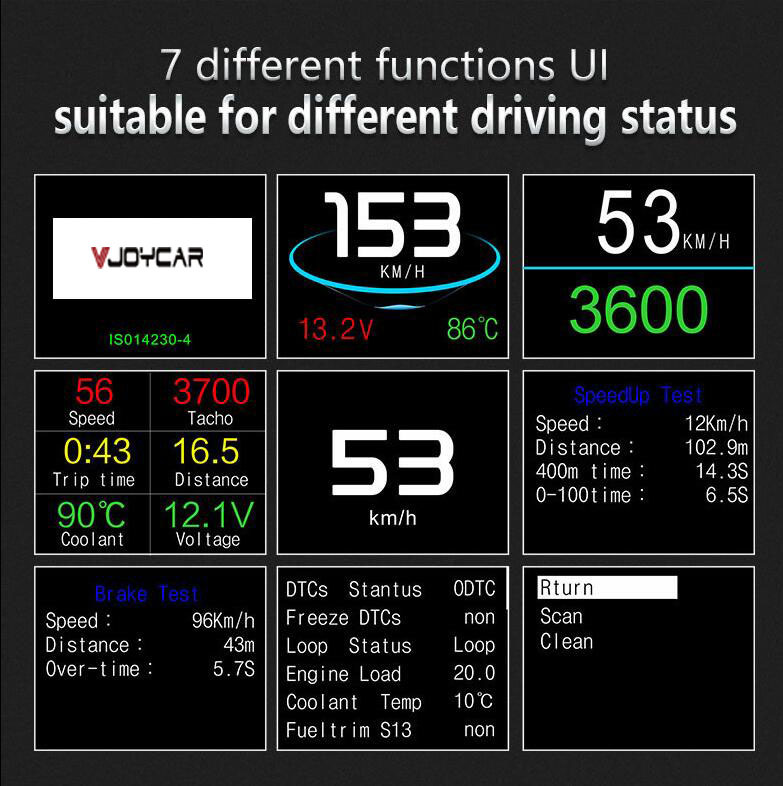 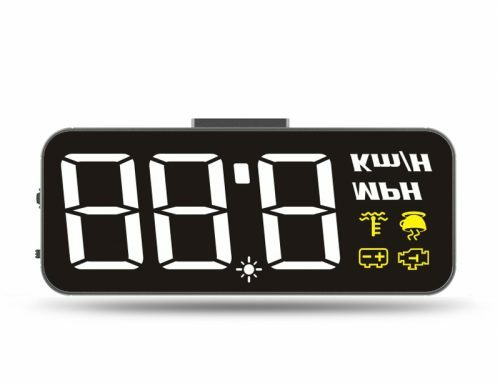 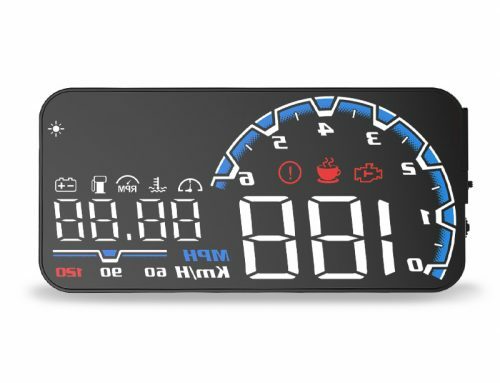 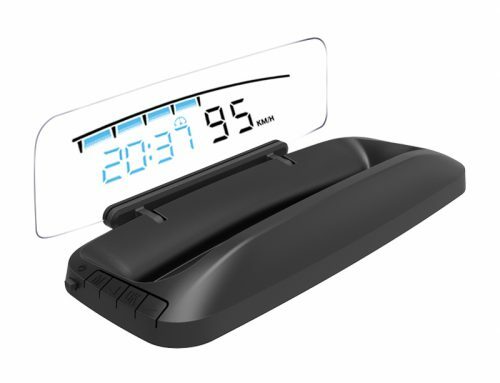 P10 is VJOYCAR most popular digital speed display, because it’s global 1st TFT LCD colorful screen, not like LED hud, which has double image on the windshield. 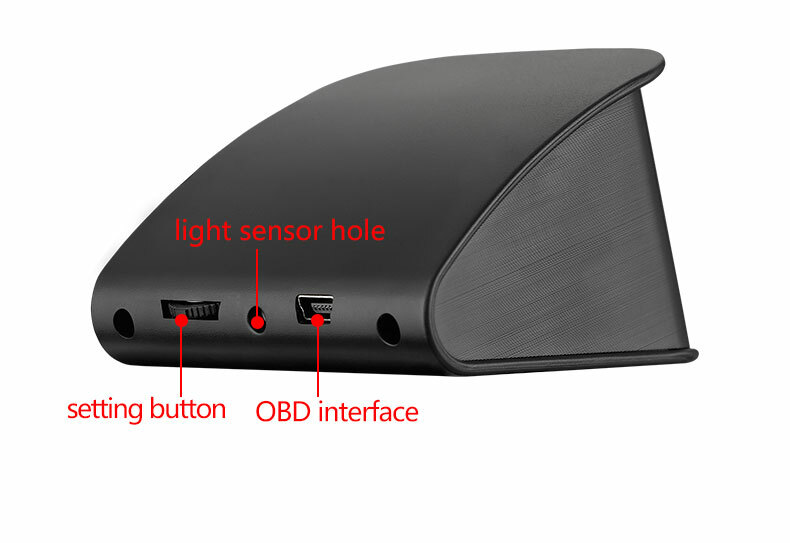 Therefore, it’s much more clear. 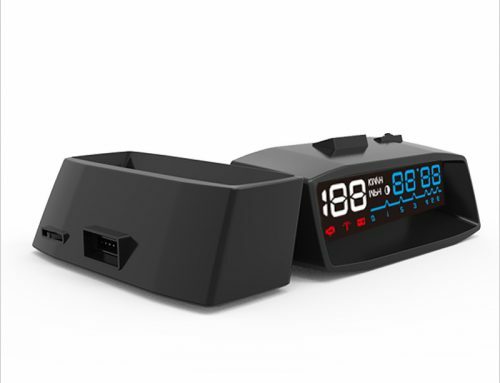 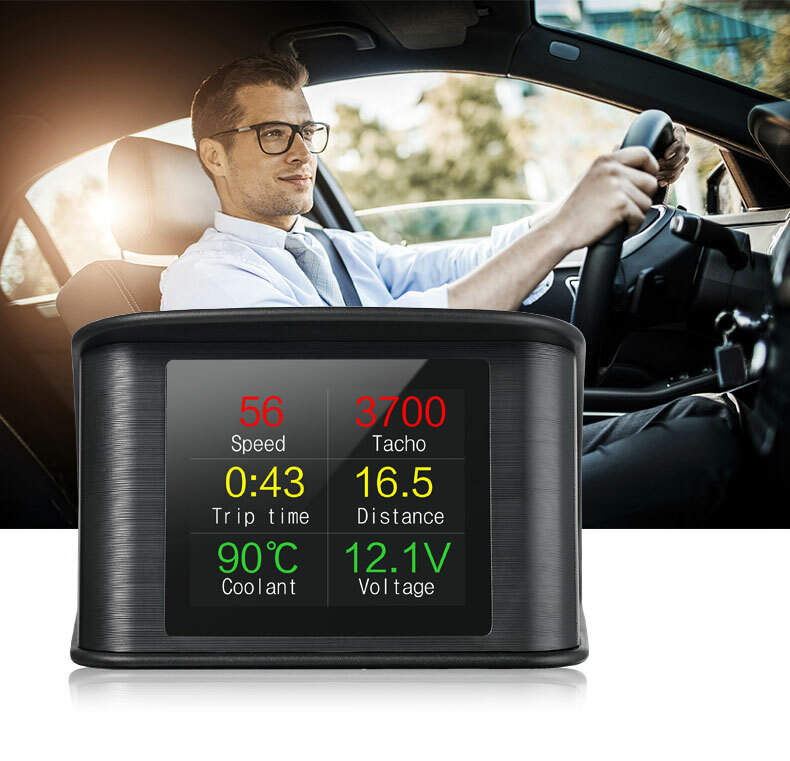 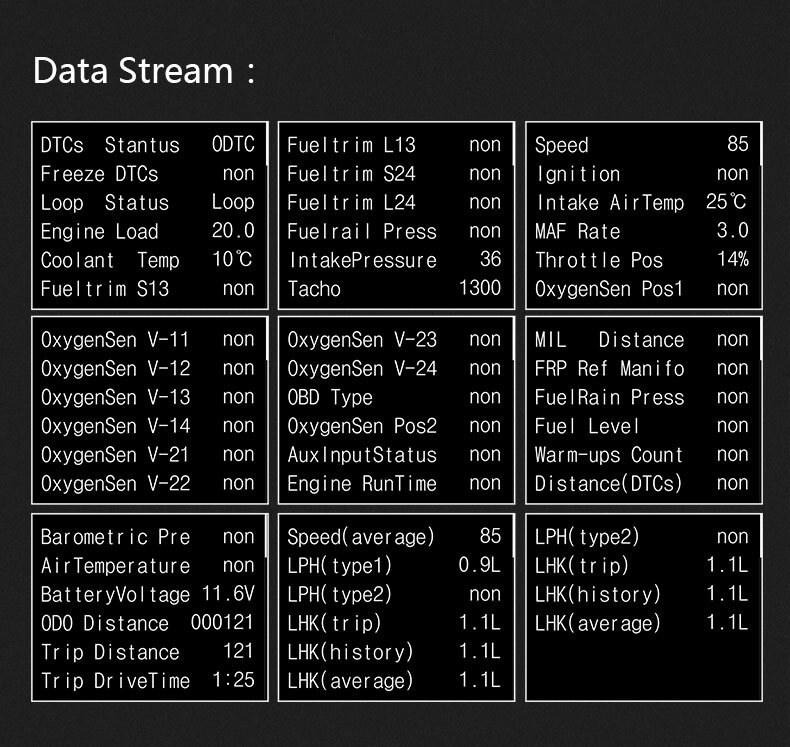 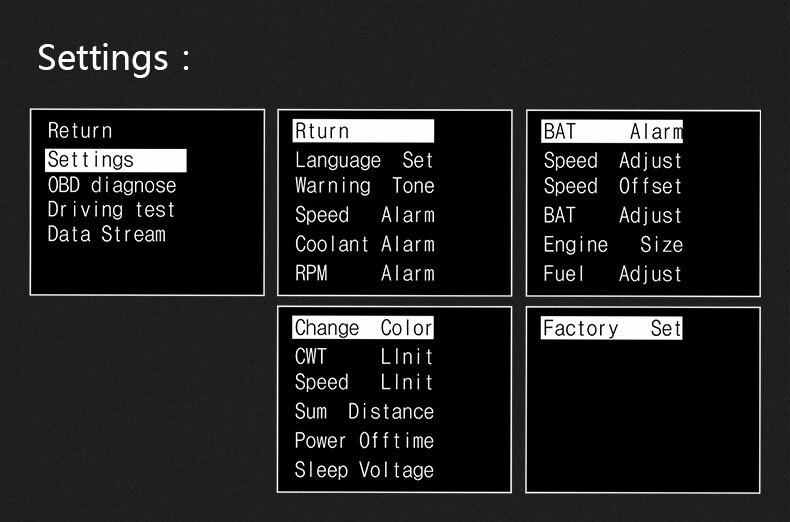 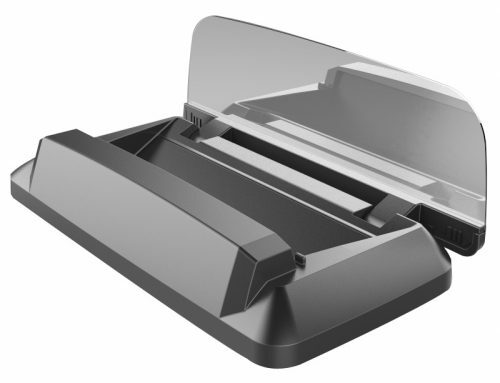 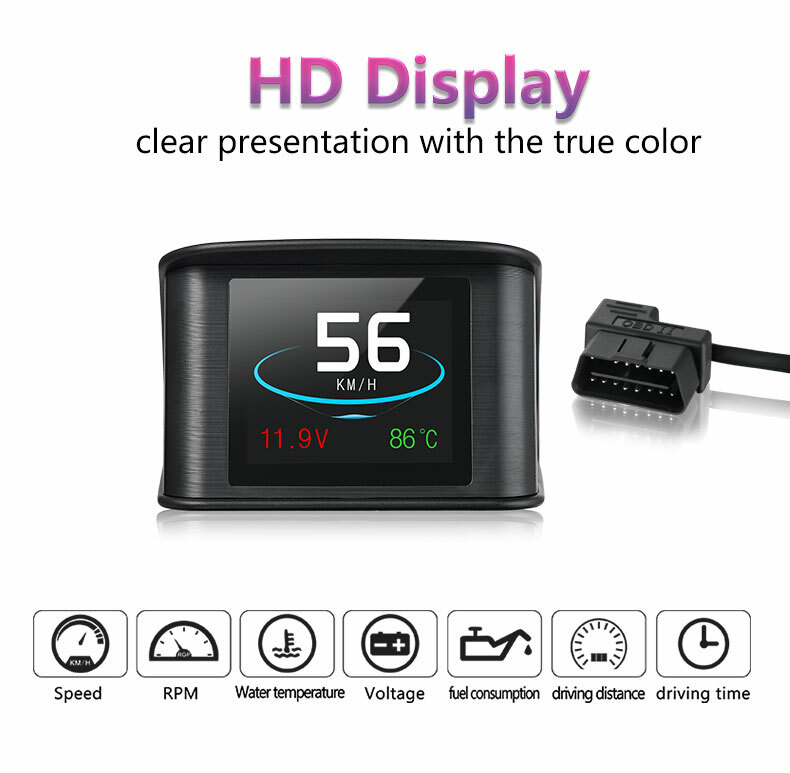 Besides, it’s an OBD2 on-board computer, besides speed, it could show voltage, temperature, fuel consumption, odometer and so on.